Commuters know location is the key to an efficient lifestyle. Residing within reasonable distance of shops, schools, restaurants and service offices, Scouters Meadow provides the perfect location for the everyday citizen. Built by Holt Homes, Scouters Meadow promises quality from the beginning of the building process all the way through your ownership. 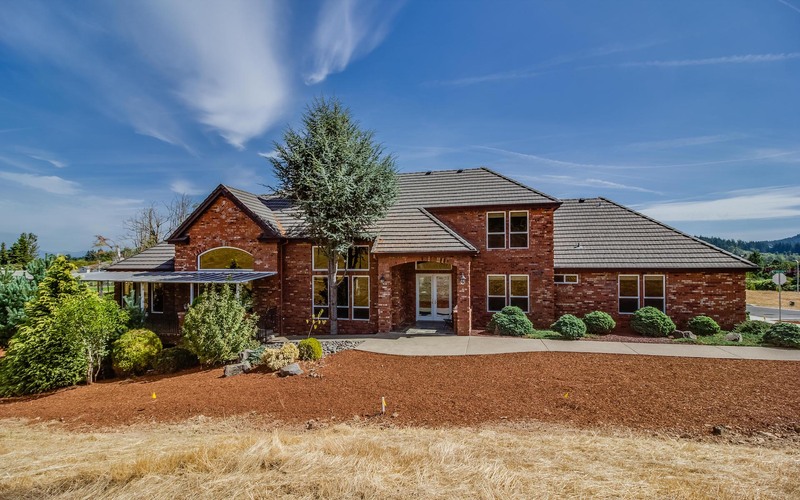 Holt Homes has been building for over 15 years in Oregon, Washington, California and even Arizona, providing most of the West Coast with their excellence in every aspect of the home building process. Holt Homes doesn’t just build houses, they build rich and vibrant communities, offering many floor plans that fit every lifestyle. Even after you purchase a Holt home, they will be there to help you make the most out of home ownership. It’s one of the many perks that sets Holt apart from their competitors. Happy Valley is home to just over 17,000 residents who have a love for their intimate community. A majority of these residents are new transplants, contributing to the growth the community has experienced over a course of a few years. A tight-knit community, many residents have a role in shaping the direction of this burgeoning town. Many of Happy Valley’s current inhabitants are young, bringing a youthful vibrant energy to the town. Mount Scott, an extinct volcano, is located near the valley providing awe-inspiring scenery. 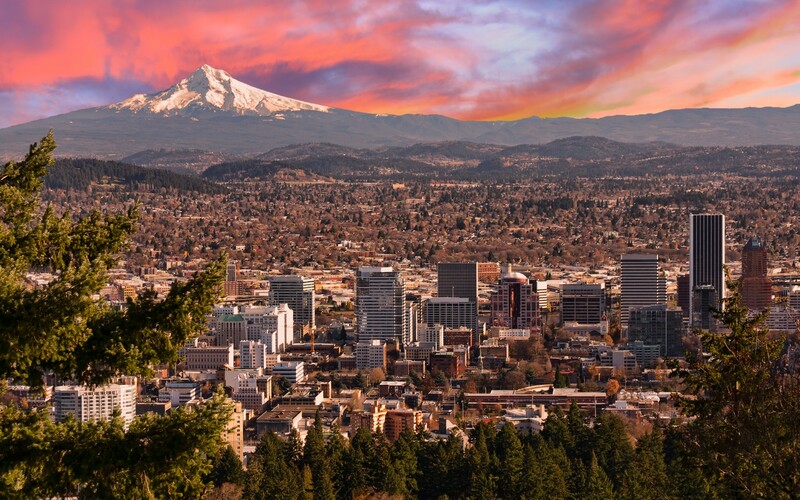 Looking westward of the town, residents of Happy Valley are treated to scenic views of the Willamette River, downtown Portland, and the West Hills of Oregon. Happy Valley is less than two hours away from one of Oregon’s biggest recreational areas: Mt. Hood. Due to the nature of a new neighborhood, the culture of Happy Valley is developed by the day. A rotating sculpture garden breathes artistic life into the city thanks to the community’s City Hall. Every two years the sculptures are sold and are replaced. Throughout the summer, Happy Valley is host to a small musical festival affectionately named, “Pickathon” where musicians come for a week of camping and celebration. Residents are encouraged to bring their own instruments for their own entertainment. Happy Valley sits in the North Clackamas School District (NCSD) and the Centennial School District (CSD) where residents have their choice of five public high schools to choose from: Clackamas High School, Rex Putnam High School, Milwaukie High School, New Urban High School and Centennial High School. 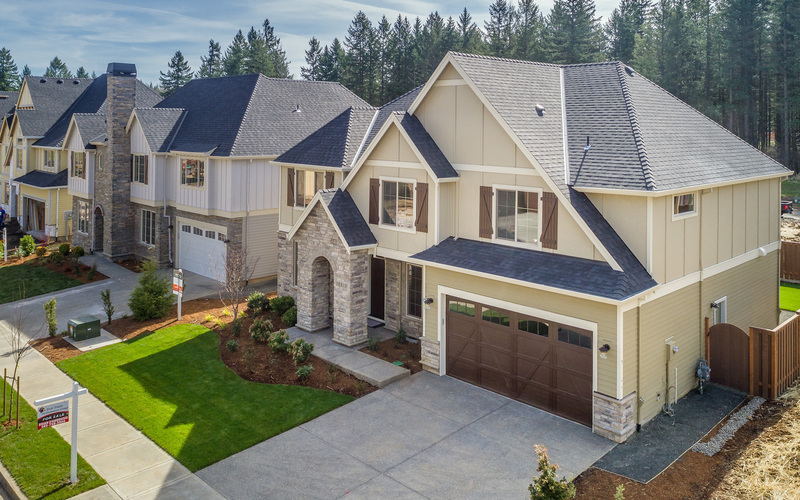 Located in Happy Valley Oregon, Scouters Meadow consists of 38 new homes with lots up to 9,000 square feet, one existing home and more on the way! Scouters Meadow is located adjacent to the newly built Scouters Mountain Elementary. It is in close proximity to Sunnyside Road and Happy Valley Crossroads, a brand new retail development anchored by Fred Meyer, and including retail shops, medical offices, restaurants, and other services. Happy Valley enjoys beautiful scenery and schools that feed into nearby Clackamas High School. Enjoy multiple parks and trails within walking distance of Scouters Meadow and Downtown Portland only 17 miles away. If you love being centrally located within your community, Scouters Meadow is the perfect place for you to call home.